Next time you feel anxious, under pressure or too stressful, make a meal with some of the following foods and very soon you will return to normal. Sweet potatoes – They may be helpful in reducing stress because they satisfy your need for carbohydrates and sugars. They contain beta-carotene and other vitamins that help your body process carbohydrates slowly and with a constant tempo. Dried peaches – They are full of magnesium, which reduces the stress and at the same time naturally relaxes your muscles. Oranges – Vitamin C reduces stress and restores blood pressure and maintains the normal level of cortisol after a stressful situation. 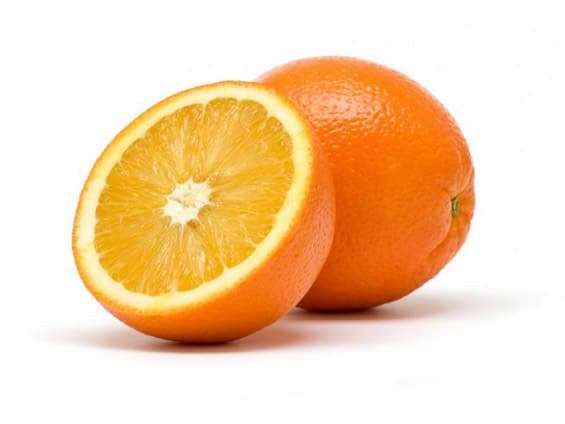 Vitamin C is also good for improving the immune system. Almonds, pistachios and nuts – Almonds contain vitamins B and E that improve your immune system, pistachios and nuts help to reduce the blood pressure. Turkey meat – This meat contains amino acids called L-tryptophan, which promote the release of serotonin, a chemical substance in the brain that causes you to feel good. Because many people reported feeling relaxed after eating turkey, it is well documented that L-tryptophan has a calming effect. 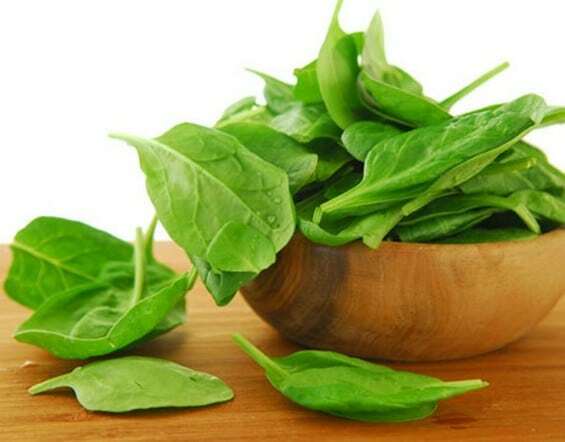 Spinach – A lack of magnesium can cause migraine headaches and fatigue. A plate of spinach fulfills 40% of your daily requirement for magnesium in your body. Salmon – Foods rich in omega-3 fatty acids protect against heart diseases. They are very effective in keeping the stress hormones cortisol and adrenaline at normal levels. Green vegetables – Broccoli and other dark green vegetables are rich in variety of vitamins that help your body during stressful situations. 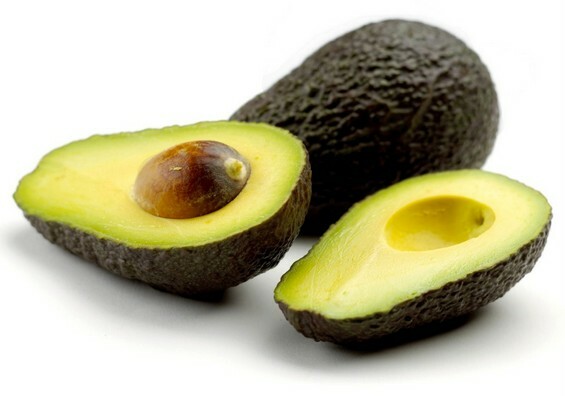 Avocado – The fats and potassium which are contained in avocados lower your blood pressure. One study says that the best way to lower blood pressure is to consume enough potassium (avocados have a greater amount than the banana). 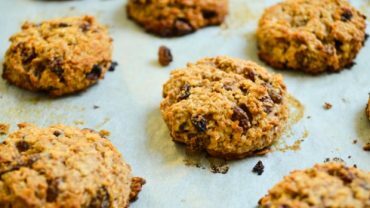 Eat smaller meals throughout the day, which will help maintain the level of blood sugar (when blood sugar is low it reduces mental, physical and psychological energy, but the stress increases).